Hanuman was one of the key characters in the Ramayana. He makes his appearance on multiple occasions in Mahabharat as well. In the first instance, he runs into an argument with Bhima about being stronger, but both don’t end up realizing that they are both the sons of Vayudeva and are actually brothers. 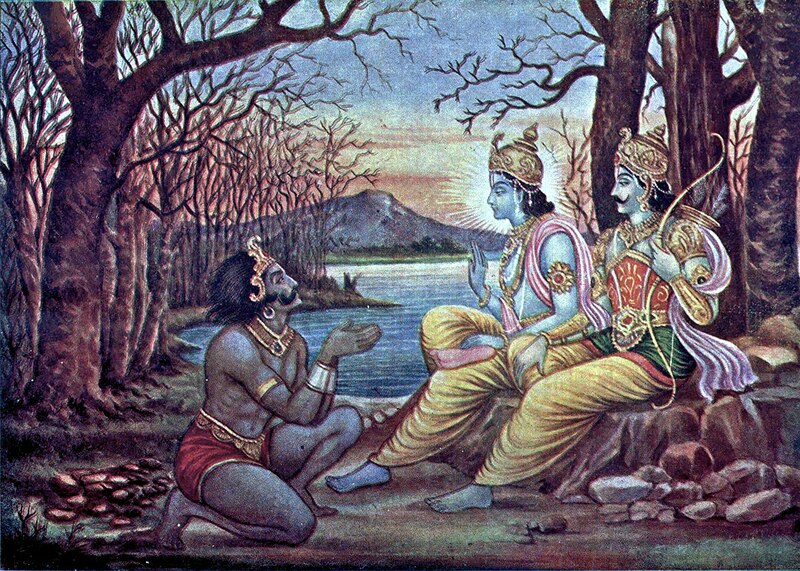 There are other instances where he is in conversation with Krishna. Parushuram appeared in Ramayana when he challenged Rama to break the Lord Vishnu’s bow. He has also attended the marriage of Lord Ram and Sita. In the Mahabharat, he initially has a duel with Bhishma but loses to him. He, later on, goes to become the Guru of Bhishma, Dronacharya, and Karna. He is the one who curses Karna, that when he most desires his weapons to work, they will fail. The engineer who built the bridge from India to Lanka also made a guest entry in Mahabharat, technically in the Bhagavad Gita. 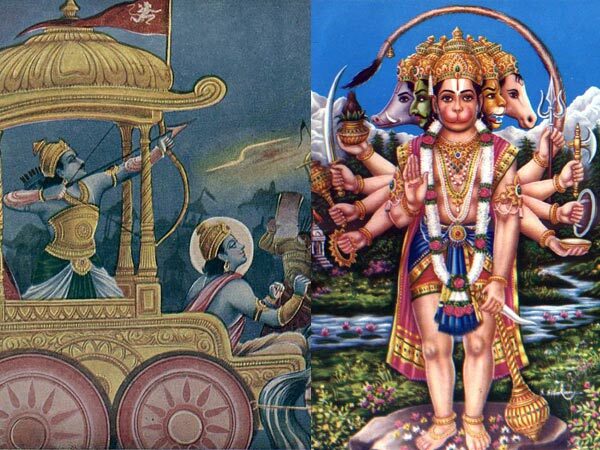 His devotion pleased Lord Rama, and when he was granted a boon, he chose to duel with Lord Rama. 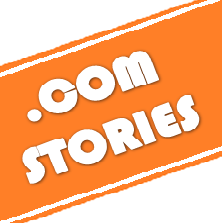 The boon was granted, but it was mentioned that Lord Rama would partake in that duel in his next avatar. That’s why Krishna goes in search of Jambavanth. The father of Mandodari and Ravan’s father-in-law, appears in the Mahabharat too, during the Khandava Dahana incident. Mayasura was the only one who survived the burning of the Khandava forest, and when Krishna comes to know about this he tries to use the Sudarshan Chakra to kill him. But Mayasura manages to make Arjun promise to protect him. Since Arjuna kept his promise, Mayasura becomes a loyal follower and the royal architect of the Pandava kingdom. 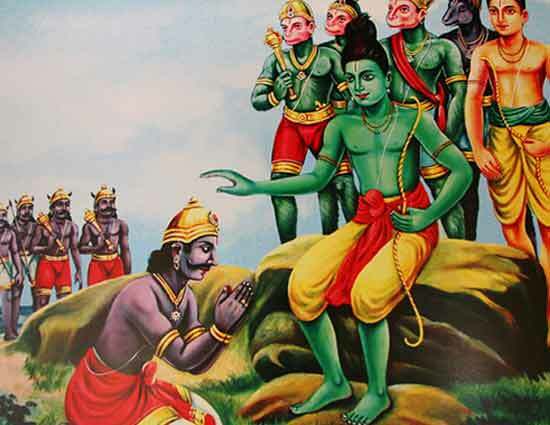 Agastya Rishi met Rama before the war with Ravana and gave him the weapon to win the war. Mahabharata also mentions that Agastya was the one who gave the weapon “Brahmashira” to Drona. This was later on passed to Arjuna and Aswatama. We all know that Kuber was the wealthiest king alive. 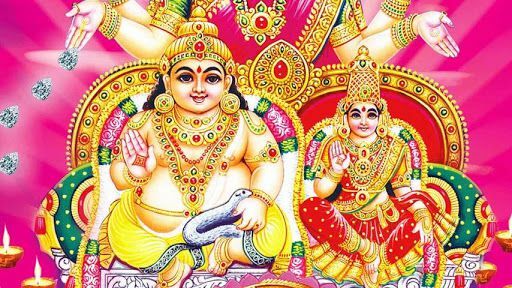 It was from him Lord Vishnu took a loan for his marriage and the hundi at Tirupati is supposed to cover the loan and interest amount. Kuber was the elder half-brother of Ravana and in the Mahabharat, he was conferred the lord of wealth title by Brahma, as he lost his kingdom in Ramayan to Ravan. 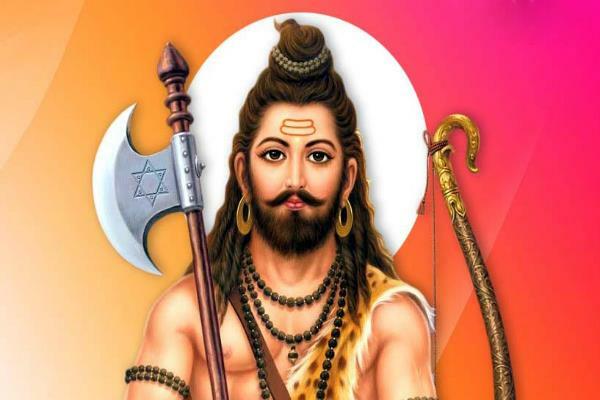 Maharishi Durvasa was the one who predicted the separation of Rama and Sita. He also visited the Pandavas during their exile. It is said that it was Durvasa who gave a mantra to Kunti, the mother of eldest three Pandavas for getting children. Vishwamitra was Rama’s mentor. 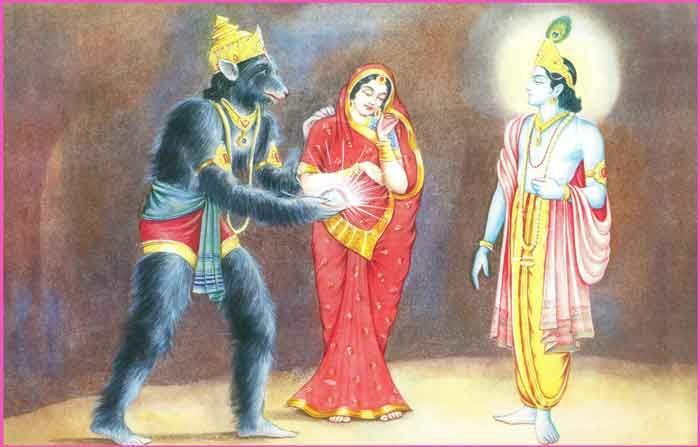 He was also the father of Shakuntala who was initially cursed. She also turns out to be the mother of Bharat after whom Mahabharat is named. That’s one long connection. 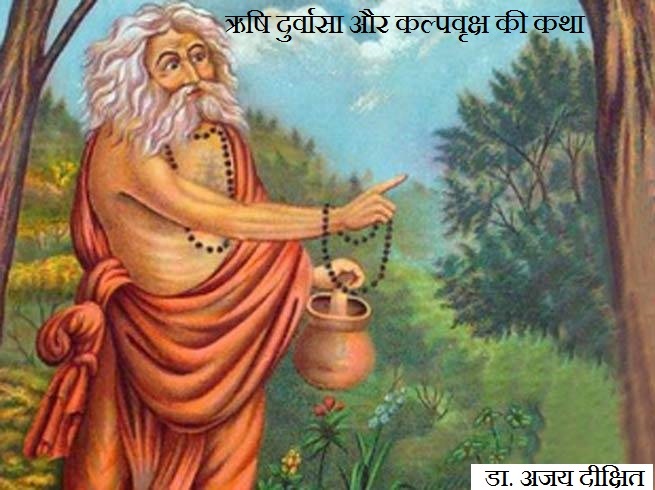 One of the greatest rishis who is well known for gossiping made his appearance in both the tales. In Mahabharata, he was one of the Rishis attended Krishna’s peace talks in Hastinapur. 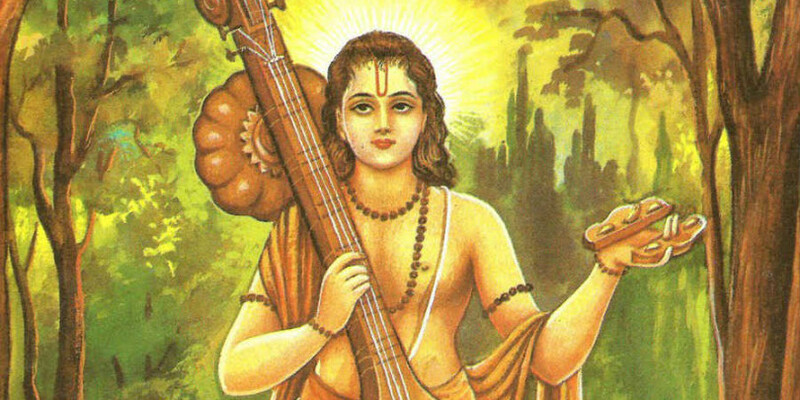 Well, Narada is the one who inspired Valmiki to write the Ramayana. Vibhishana was Ravan’s brother who takes the side of Rama during the war. Even though he was crowned the king of Lanka after the war, he knew he would pay the price of betrayal. So in Mahabharata when Yudhistir sent his forces to Lanka, Vibhishana readily accepted the takeover and also sent jewels. 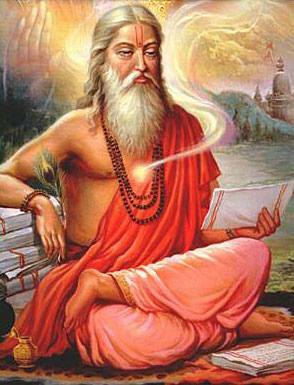 Vasishtha’s son Sakthi had a son called Parasara and Parasara’s son was Veda Vyasa, who wrote the Mahabharat. 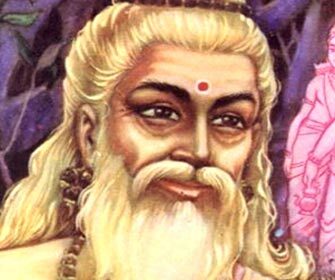 This means Vasishtha was the great-grandfather of Vyasa. 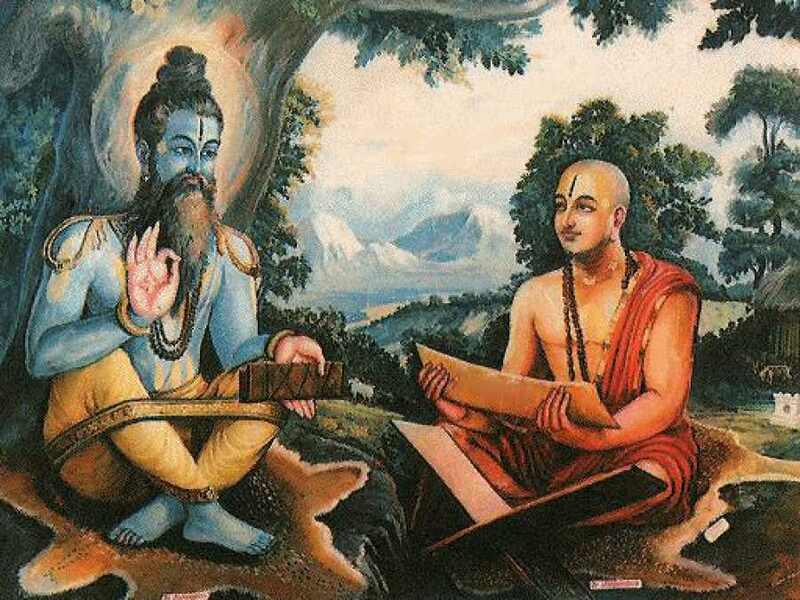 Brahmarshi Vasishtha lived from the time of Satyavrata Manu to the time of Sri Rama. Sri Rama was Vasistha’s student.